Justin Woltering is a husband, father of a beautiful six year old daughter, and is the oldest of 8 children. 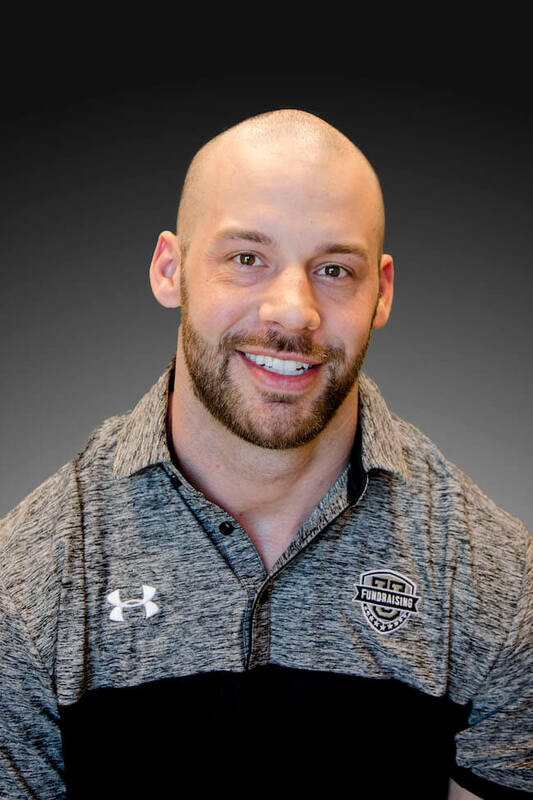 For the past 13 years, Justin has been in the trenches as a fitness expert who coaches everyone from athletes to average Joe’s – to improve their physique and performance. Leading by example, he was able to live his dream as a sponsored athlete publishing 2 books, and 50+ articles. Helping transform more than 5,000 people in over 20 countries, with honest, simple information for real people. Now his passion for training is in helping coaches and schools raise money so their athletes dreams can come true with Fundraising University. With a background in service, it’s his goal to be there every step of the way for students, coaches, and communities to make it easy to earn more.